A fascinating account of Senna’s years at Team Lotus, lavishly illustrated with stunning photographs this intriguing volume will make a perfect gift for all Senna fans. Behind the scenes, intrigues fermented between team personnel, sponsors and component suppliers. 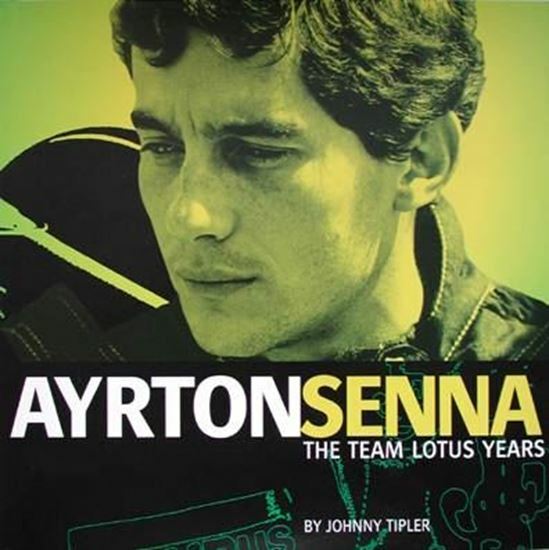 Johnny Tipler interviewed many of the people involved in F1 at the time and with Team Lotus in particular, and without exception they were keen to discuss Senna’s tenure of the prime seat at the Norfolk team, where the young Brazilian was warmly regarded and his talents held in high esteem. The book draws on this wide variety of first-hand sources to describe the atmosphere and politics within the organisation, as well as examining the cars Senna and his three successive team-mates, de Angelis, Dumfries and Nakajima drove, from Types 97T to 99T, with reference to their technical evolution.